Imagine, being able to perform thousands of different effects with just one converted wallet! Create beautiful levitations, incredible gravity defying moves, impossible balancing acts, and best of all you have instant resets! 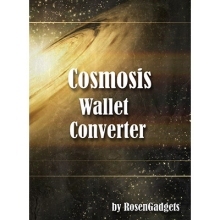 RosenGadgets (with special permission from Ben Harris, the original creator of the Cosmosis Effect) brings you the Cosmosis Wallet Convert kit! Convert your very own bi-fold wallet into a magical Cosmosis Wallet! The Cosmosis Wallet Converter kit contains an instructional DVD and generous supply of materials for allowing you to simply and easily convert your ordinary bi-fold wallet into a magical Cosmosis Wallet. Easily removable and simple to restore. 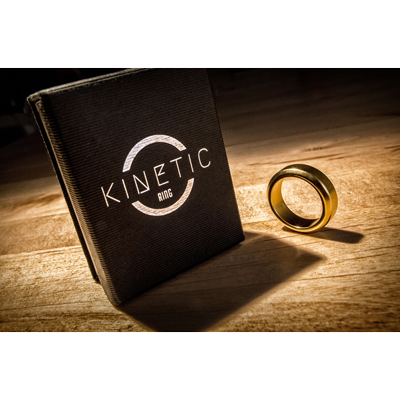 Contains a generous amount of materials for many conversions!